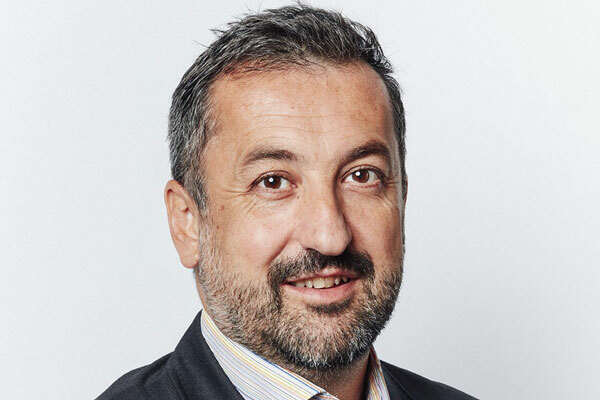 UK managing director of Travelzoo Joel Brandon-Bravo has announced his departure from the business. Formerly Frommer’s Unlimited EMEA general manager, Brandon-Bravo has worked at the travel deals specialist for the last eight years. He joined in 2009 after travel content site Frommer’s was sold to Google. 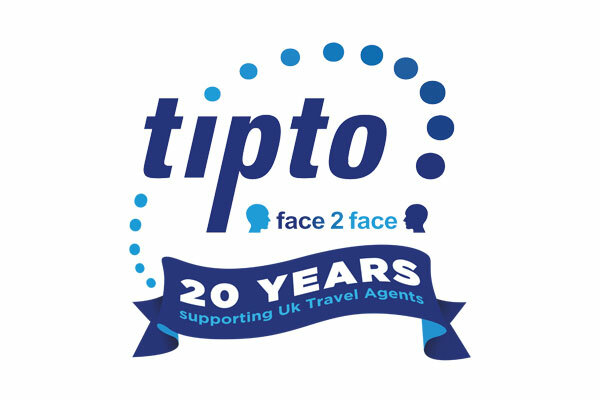 Colleagues in the London Travelzoo headquarters were told about his departure on November 30 this morning. Brandon-Bravo is to pursue a new challenge that will be announced in coming weeks, Travel Weekly understands. He was not available for comment. 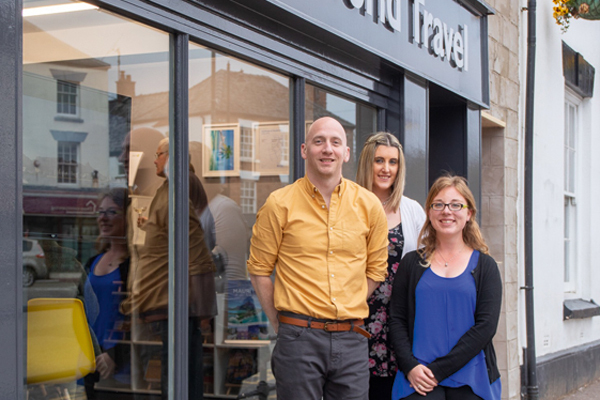 In his time running the business UK membership of Travelzoo has grown from 1.5 million to over five million and the firm launched several new products including its hotel booking platform and local deals, restaurant, spa and entertainment business. During Brandon-Bravo’s time at Travelzoo the firm has won numerous accolades including multiple Travolution awards. It has also launched high profile campaigns demanding better deals for holidaymakers including ParentTrap demanding a better deal for families facing school fines and peak summer pricing. More recently Travelzoo launched SoloSeptember working with 22 industry partners to get better deals for those travelling alone. Travelzoo will announce Brandon-Bravo’s replacement shortly.